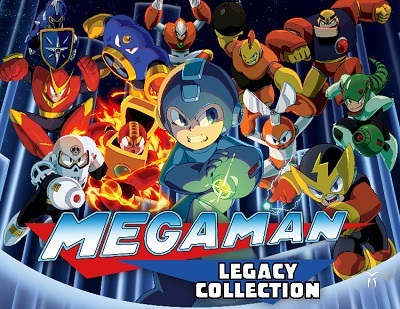 Mega Man Legacy Collection presents mega-gift to all lovers of the classics: the first six 8-bit games of the Mega Man series are lovingly recreated and supplemented with new features: pass the "Test", collected from the elements of all six games, or study the story and admire the pictures and sketches in the Museum . - Six classic games in one collection. - 8-bit graphics in HD quality. - Special mode "Test" for beginners and experienced players. - Museum of the game with sketches and pictures related to the history of the series. - The collection is created on a completely new engine. - Players rating and ability to record video of your passages.